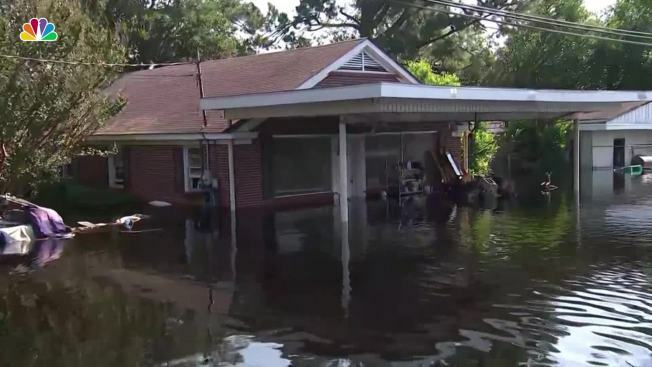 One week after Florence hit, parts of the Carolinas are still experiencing flooding. 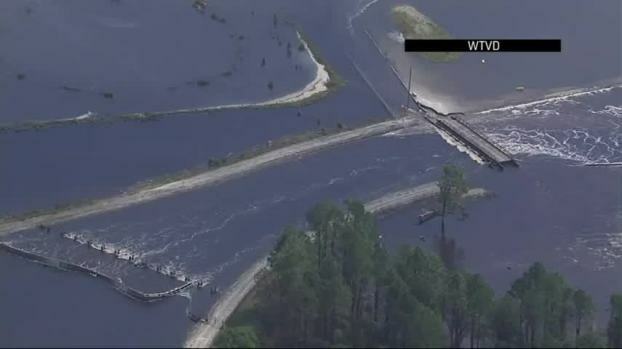 Rivers continue to crest as flood waters move from North Carolina to South Carolina. 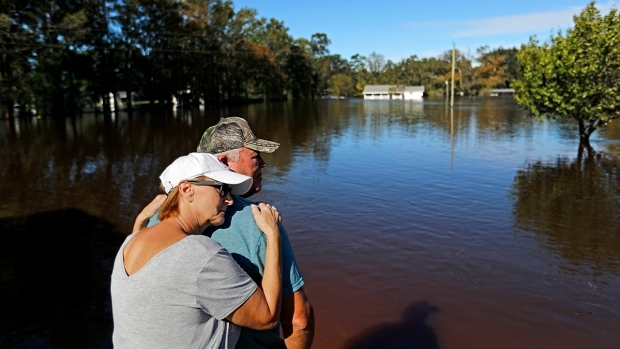 With muddy river water still washing over entire communities on Friday, eight days after Hurricane Florence slammed into land with nearly 3 feet of rain, new evacuation orders forced residents to flee to higher ground amid a sprawling disaster that's beginning to feel like it will never end. 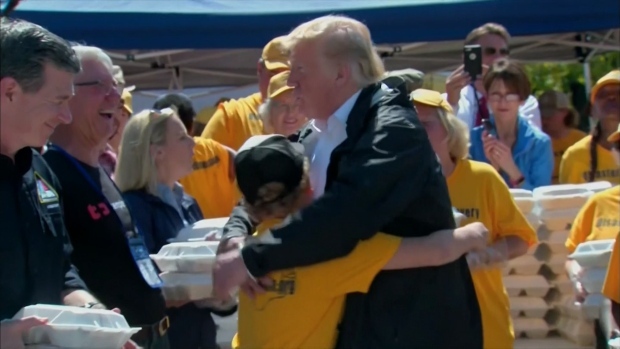 Associated Press writers Martha Waggoner, Gary D. Robertson, Alan Suderman, Meg Kinnard, Michael Biesecker, and Jay Reeves contributed to this report.